I was having too much fun on Pic Monkey the other day making this graphically reminder. 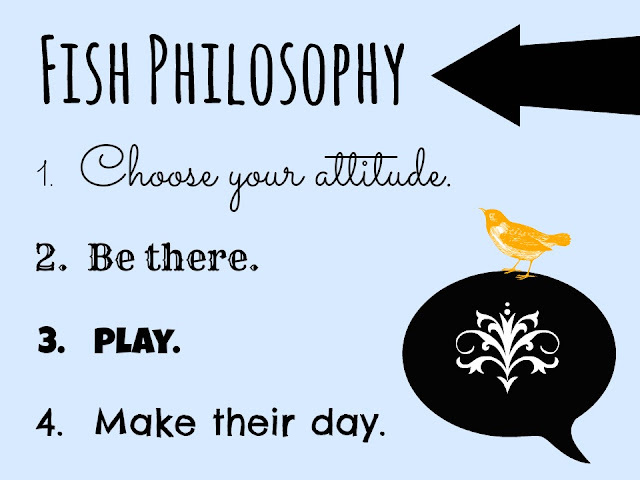 Plus, I sooooo adore the Fish Philosophy. Don't you? If you aren't familiar with it, have a look here. It works fantastically at school, home, and in business.